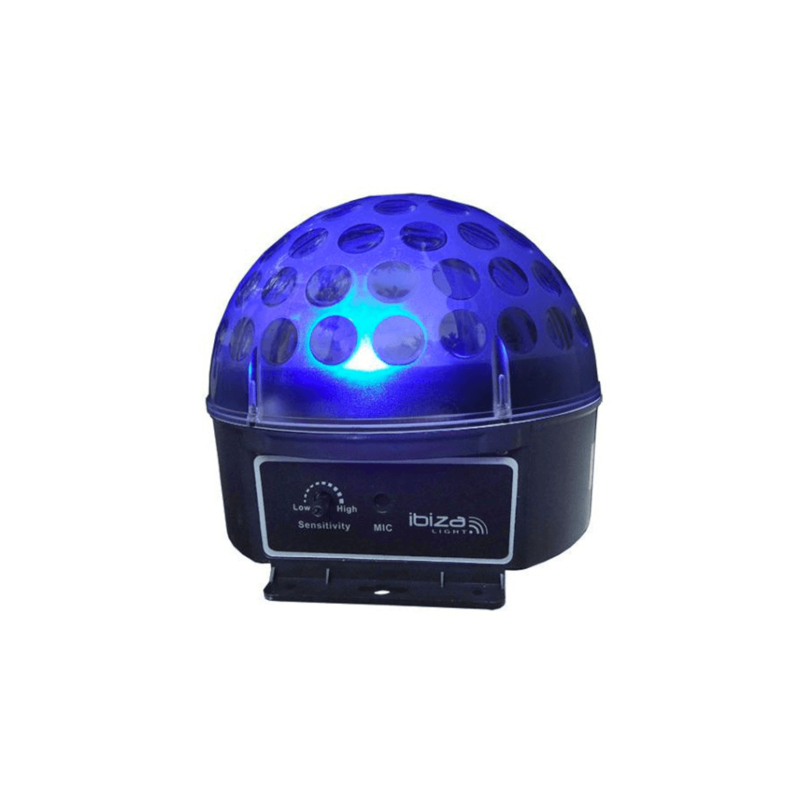 The Ibiza Light ASTRO1 is a highly-popular RGB LED lighting effect that creates multiple beams of vivid light that dance around your room thanks to a spinning dome that has 81 see-through lenses. The Ibiza Light ASTRO1 is a popular RGB LED lighting effect that produces multiple beams of vivid light that rotate around the room thanks to the spinning dome and three 3w LEDs. 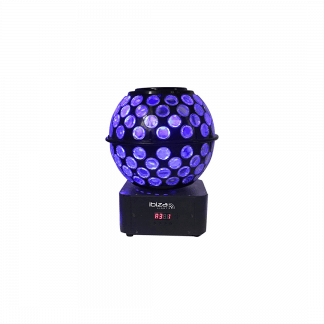 This disco light effect is perfect for house parties, mobile entertainers, club and bar venues, pubs, theatres, and schools. 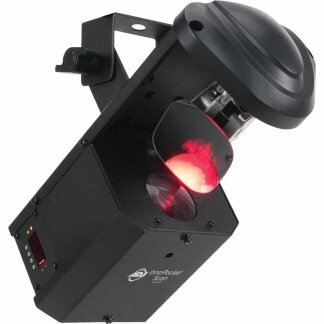 The Astro1 is equipped with three 3w RGB LEDs which provide you with a vibrant light source and spin around the room thanks to the rotating dome. The rotating dome makes use of 81 see-through lenses that work together to create 81 dynamic beams of light that will amaze your audience. 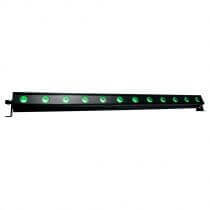 When left to run in automatic mode this light runs through pre-programmed light shows; alternatively, you can use the light in a sound-activated mode that uses a built-in microphone to make the light dance to the beat of your music. 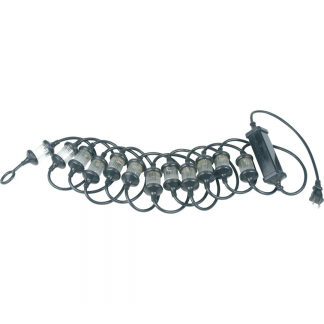 This party light comes with a super-long lifetime due to the ultra-low energy consumption and low heat generation and is powered via batteries. 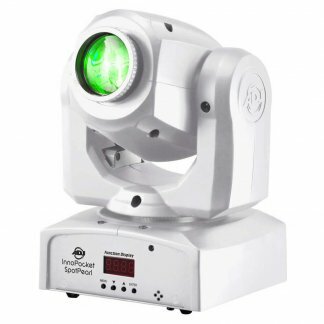 For your convenience, there is a sensitivity control allowing you to get the light to suit your exact needs.